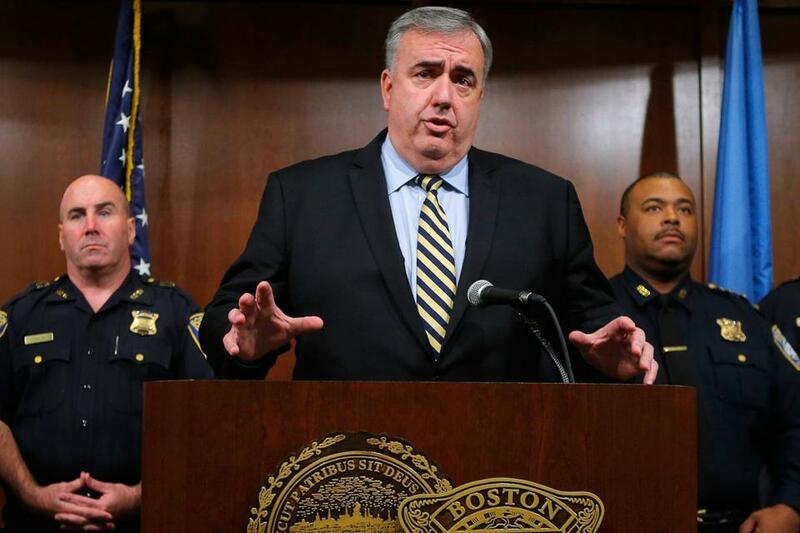 The Boston Police Department is moving forward with a plan to install GPS devices in every patrol car to increase efficiency when dispatching vehicles. However, officers feel GPS monitoring devices are invasive and provide unnecessary, invasive information about their personal lives. Davis said that officers will not be disciplined if they can reasonably explain their whereabouts. The department cannot discipline officers based on any information collected by the GPS devices in the first six months following their installation. And the department must alert an officer if anyone from the public requests his or her GPS records.